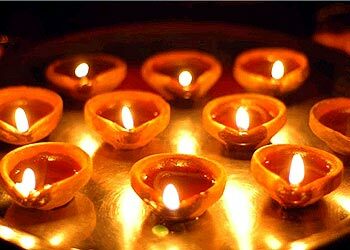 We will be finding out about the Hindu festival of light called Diwali and the story of Sita and Rama. Please click on the link below to see the story. We will be exploring mixing different ingredients together to make potions. We will be reading lots of stories about witches and fairies. Our focus stories will be; Meg and Mog and Room on the Broom. In December we will be finding out about the Christmas story. We will be taking Oxford Reading Tree books home.